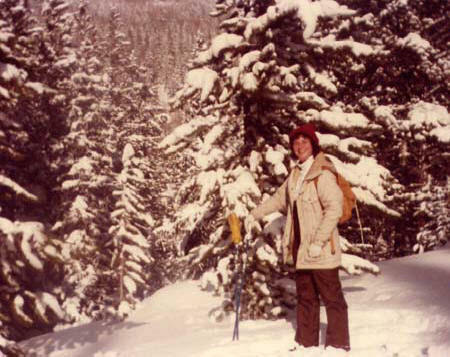 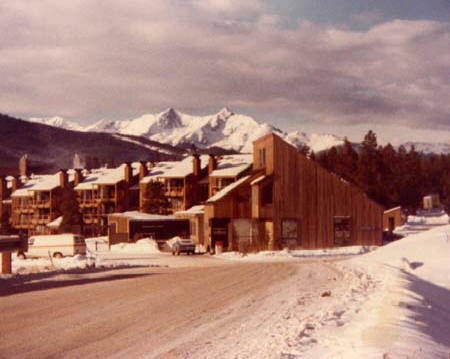 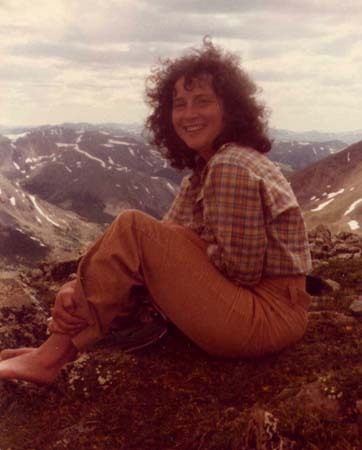 Beth worked at Keystone Ski Resort in Colorado from 1979 through 1982. 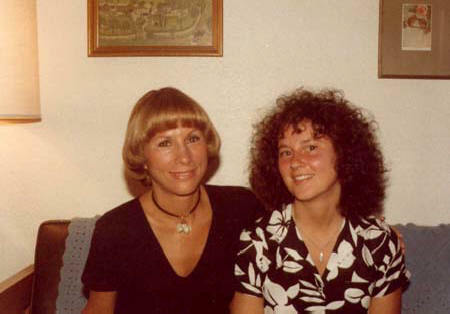 She began as a housekeeper and advanced to property manager. 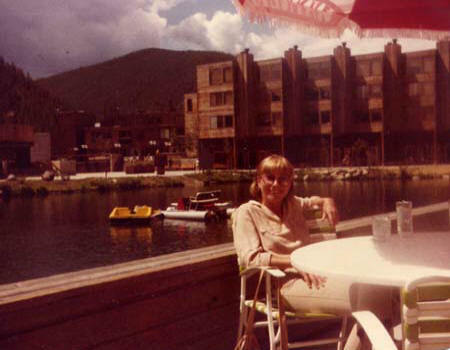 She managed over a hundred condos for the resort. 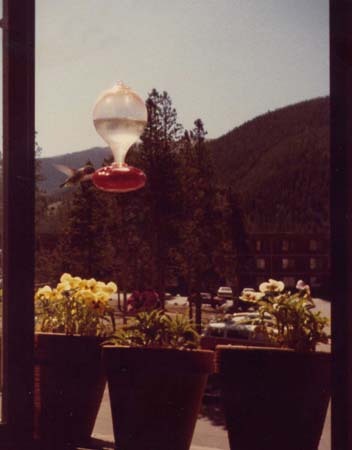 She fell in love with hummingbirds that buzzed in and out of her apartment window. 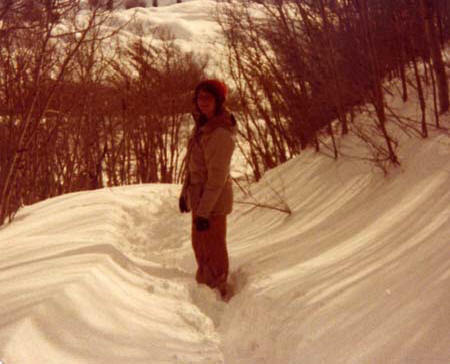 Her sister Curtis visited her, and she enjoyed hiking and cross country skiing. 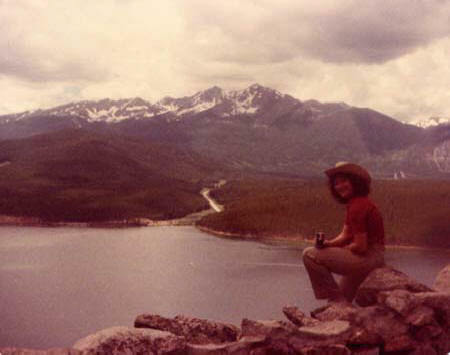 She tired of the college lifestyle and threw all her belongings into her Chevette and left to travel the states.